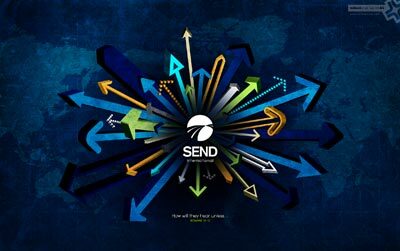 Send International is in need of English and TESOL Missionaries! Almost all of the available fields are in need of short-term and long-term missionaries who can teach English. Some of the countries in need of missionaries include Croatia, China, Thailand and Ukraine. This would be a great opportunity to put your language skills to use in a global setting. A few opportunities are formal TESOL jobs, and the missionary would earn a salary (minimal) from that country. Thailand is especially in need of English teachers. Click HERE to learn about all of the opportunities available through Send International.